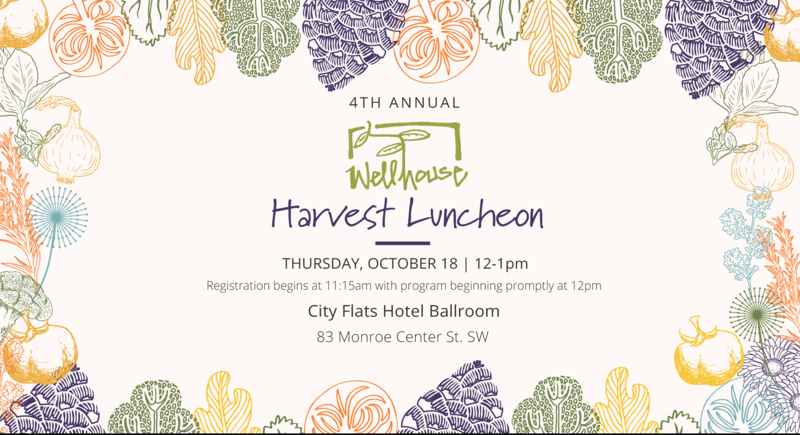 Join Well House for the 4th Annual Harvest Luncheon. The event will take place at City Flats Ballroom (83 Monroe Center St. NW) on October 18 from 12-1pm with registration beginning at 11:15am. The luncheon will honor tenants and share the story of how Well House. 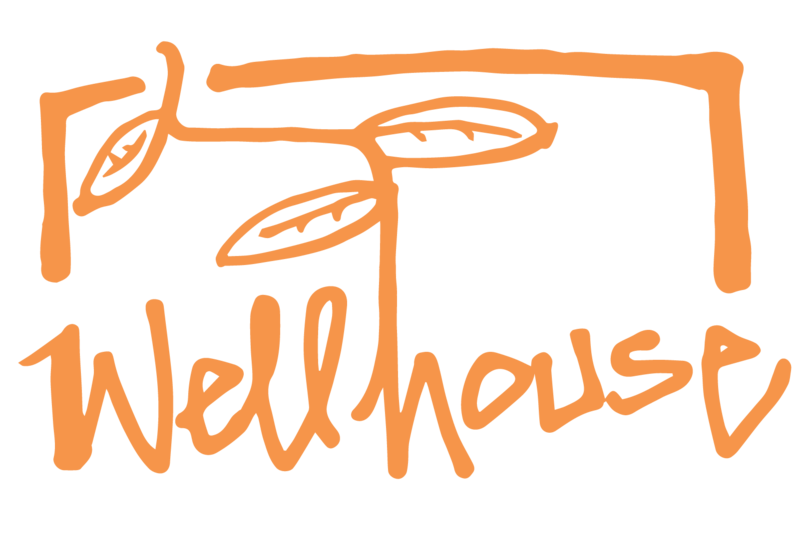 There will also be an opportunity for you to support the work of Well House. The event is free to attend but we do ask you to let us know you’re coming by clicking here.